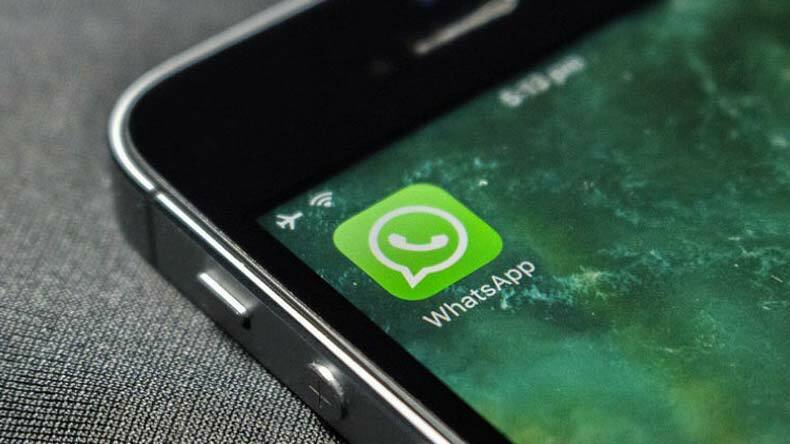 WhatsApp, which is one of the most widely used messaging app, will soon be updating its application with a new feature called 'change number'. The new feature in the messaging app will allow users to migrate all their data in case they want to change their existing WhatsApp number but do not want to lose the messages, data and other stuff. WhatsApp, which is one of the most widely used messaging app, will soon be updating its application with a new feature called ‘change number’. The new feature in the messaging app will allow users to migrate all their data in case they want to change their existing WhatsApp number but do not want to lose the messages, data and other stuff. The new change number feature will be updated on all operating systems including Android, iOS and Windows. For now, WhatsApp has rolled out this feature in its Beta update carrying the version 2.18.97 on Android smartphones. The feature will soon be available on iOS and Windows Phones. The new WhatsApp feature update will allow more control of user on the app and they will be able to choose to whom they would like to notify that they have migrated to a new number among the people a user is having in its WhatsApp profile. The new feature will be available in account settings in the WhatsApp settings menu. The user will be required to mention the old number and then the new number to which they would like to migrate their data.